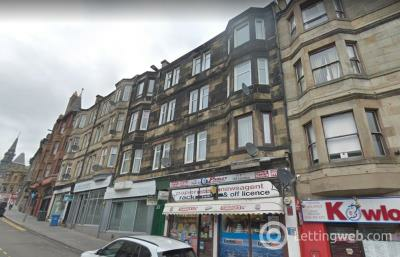 Elliott Estates are delighted to present to the rental market this 1 Bedroom, Newly Refurbished Flat, located in the outskirts of Paisley Town Centre. 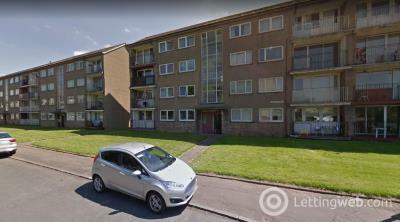 Elliott Estates are delighted to present this delightful two bedroom property to the letting market. 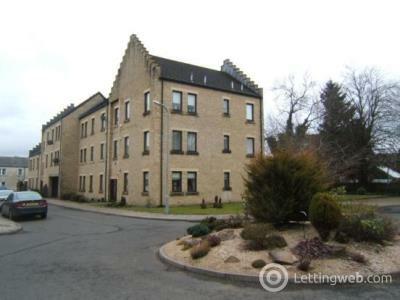 Elliott Estates are delighted to present this lovely two bedroom flat to the market. 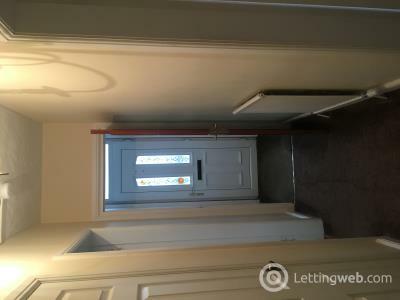 Access is gained through secure entry with the property located on the top floor. 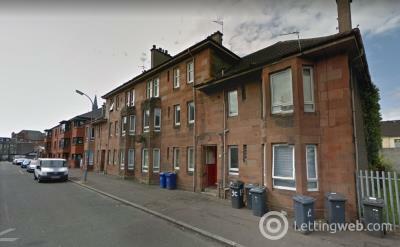 Elliott Estates are delighted to present this lovely 2 bedroom, 1 study room to the market located within a quiet residential area within Renfrew. 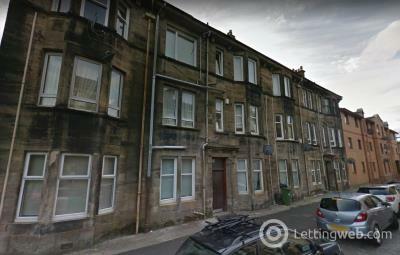 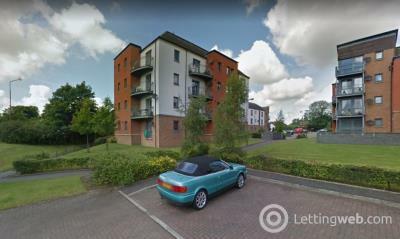 Elliott Estates are delighted to present this two bedroom flat to the market. 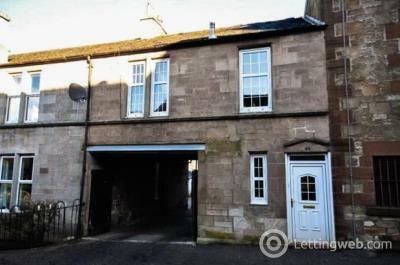 Elliott Estates are delighted to present this two bedroom terraced house to the market. 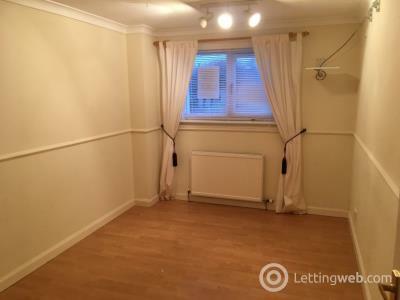 Available to rent now.